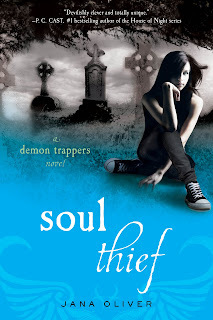 Soul Thief is the second in the series by Jana Oliver. Riley is in a love triangle (sorta) when we leave the first book. 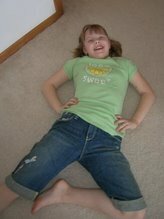 In this one she looses one and really falls for another. Leaving the third totally twisting in the end (but we all know we want them together!!). I was really surprised at Ori - the level the author took it too with their relationship. WOW - shows you what men can really be like. Not a lot of killing per say in this book - more of the story line laying out and getting all the facts and other characters introduced. From the witches, necromancers and the auction... I'd be a little twisted up with emotions and that's what gets Riley going in this book. HEXBUG Nano Halloween - Coming soon to you! !